We recommend you arrive 20 minutes prior to your ticketed time. Before your tour begins you will have access to the Lobby Café, Studio Shop, cloakroom and toilet facilities. Those arriving after the last tour of the day cannot be guaranteed entry. 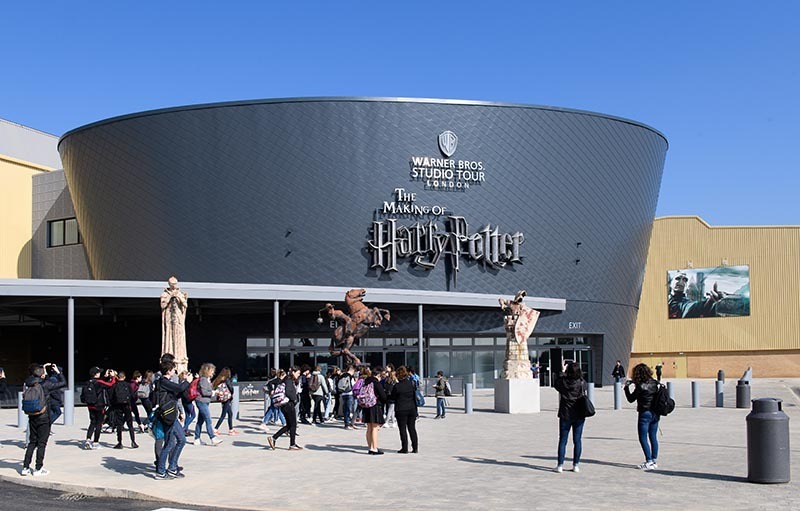 On arrival at the Studio Tour, you and your bags will be checked before entry. We request that you do not bring large or multiple items of baggage. Please consider this when planning your arrival time and considering what to bring inside with you. Certain items are prohibited from entering the tour. For more information click here. We ask for your support in assisting our staff with this process. Parking is provided free of charge in our car park directly outside the Studio Tour. When entering the car park, please make sure you have your booking confirmation ready to show our Car Parking Team. If visiting as part of a group travelling independently, each vehicle will require a booking confirmation to show at the car park entrance. A number of blue disability badge parking bays are available close to the main entrance for the convenience of our eligible visitors. Please ensure that you bring your disabled parking badge on the day of your visit and display it in your window. You are welcome to drop off visitors before the entrance to the car park if you are not visiting the Studio Tour. Visitors will need their booking confirmation to show on arrival. A valid ticket is required for each person to enter the car park. If you have an email booking confirmation you can collect your tickets from the ticket windows or automated kiosks outside our main entrance. 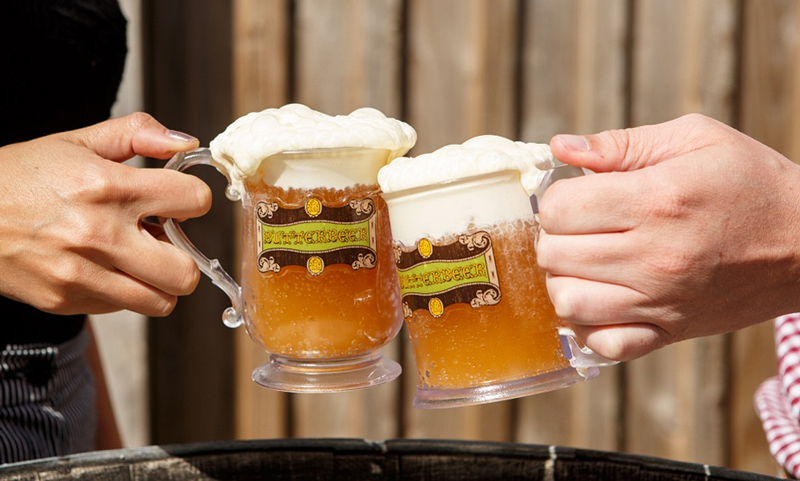 If you opted to have your tickets posted, you can go straight into the Studio Tour upon arrival. All tickets to Warner Bros. Studio Tour London must be pre-booked. Access is only available to visitors who have a booking confirmation which will be checked on arrival prior to entry into the car park. 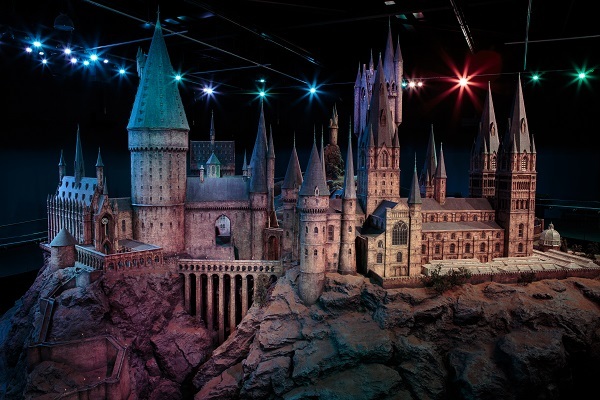 The taking of photographs and capturing video footage with handheld cameras and mobile devices is allowed in all areas of the Studio Tour, apart from the pre-show cinema and green screen areas. Please note, filming with the use of tripods and other specialist photographic equipment is not permitted.